Glowo produces powerful, poetic, informative media in partnership with organizations working on the frontlines of social and environmental justice movements around the world. Conservationists must partner with indigenous people. We work closely with our partners to translate policy, data, and disparate worldviews into accessible stories that elevate public discourse and inspire action. Our team speaks your language. We bring together extensive experience with cross-cultural communication, development field work, and international political advocacy with cutting-edge media solutions. Matt is a digital storyteller and international educator with more than 10 years of fieldwork and project leadership experience in West Africa, India, and Indonesia. He creates vibrant digital content for organizations and communities working on conservation, climate change, and social justice. He speaks five languages. See his TEDxYouth about media making here. Jake is a writer and cinematographer based in New York. He trained in cinematography at the film school of the University of Southern California. 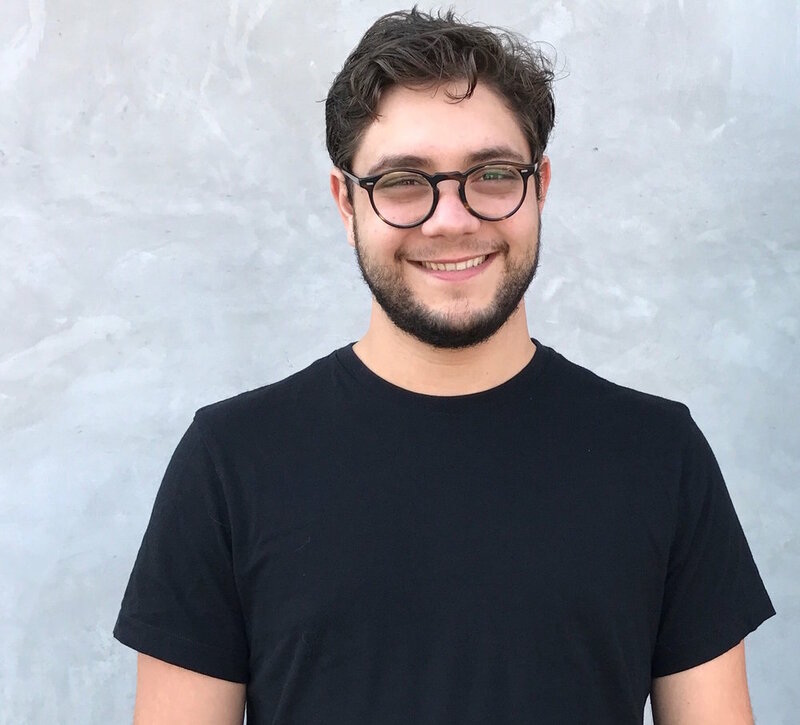 Specializing in the stories that traditional media leaves behind, Jake elevates voices of all backgrounds and inspires individuals, organizations, and communities to tell their story. We are here to make use of our privilege and power for the people with whom we work. We turn the spotlight we are given away from ourselves and towards the experiences, insights, and accomplishments of those who are continuously marginalized, silenced, and ignored; we give credit where credit is due. We create opportunities to engage people with whom we share identity and privilege in conversations about the experiences of those for whom we seek to be allies. We build our capacity to receive criticism, to be honest about and accountable for our mistakes, and recognize that being called out for making a mistake is a gift. *Adapted from The Anti-Oppression Network and PeerNetBC. See here for the complete list of responsibilities of allyship. First Preview of Unconditional Care in Washington D.C.
We've Raised $35k for Unconditional Care!